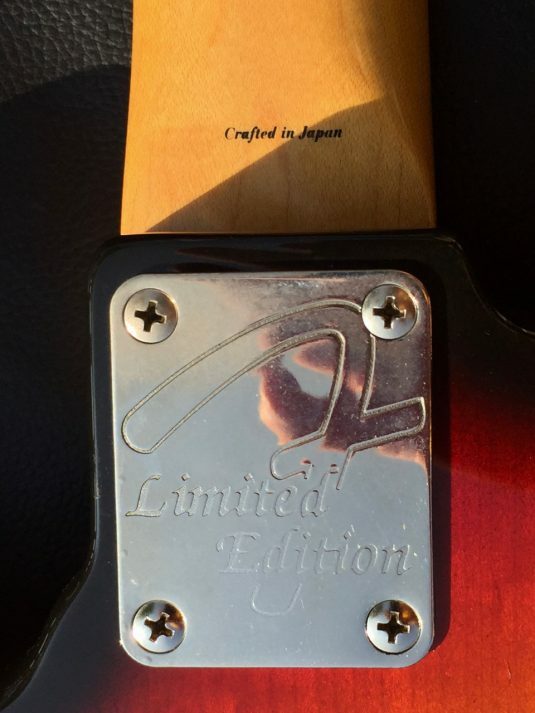 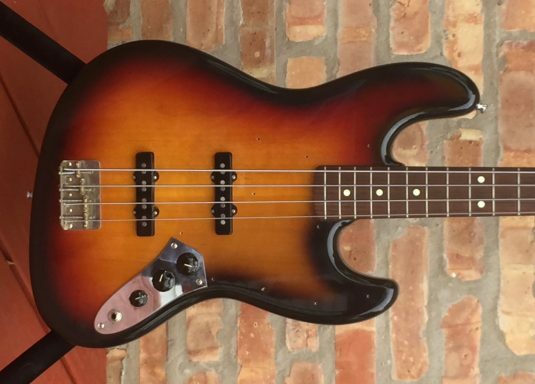 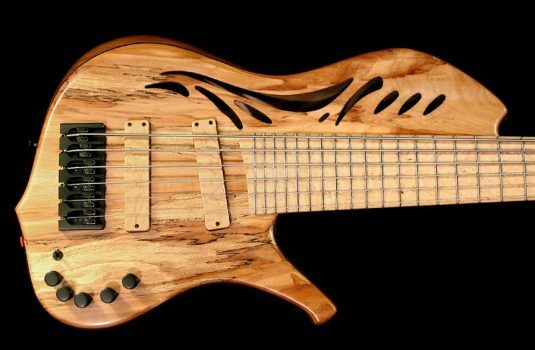 Fender Japan made 1,000 of these signature basses. Right now the pick guard has been removed – the guard and the screws are all here. 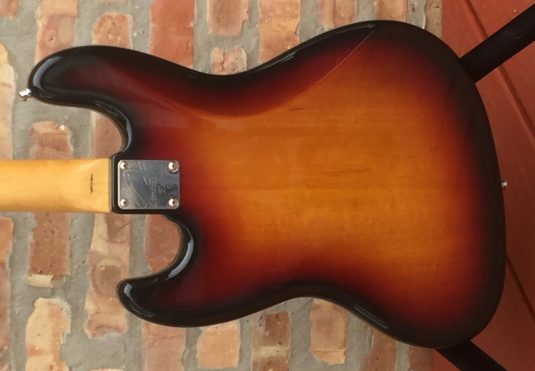 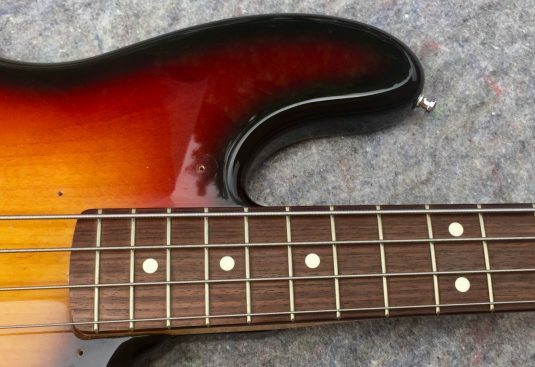 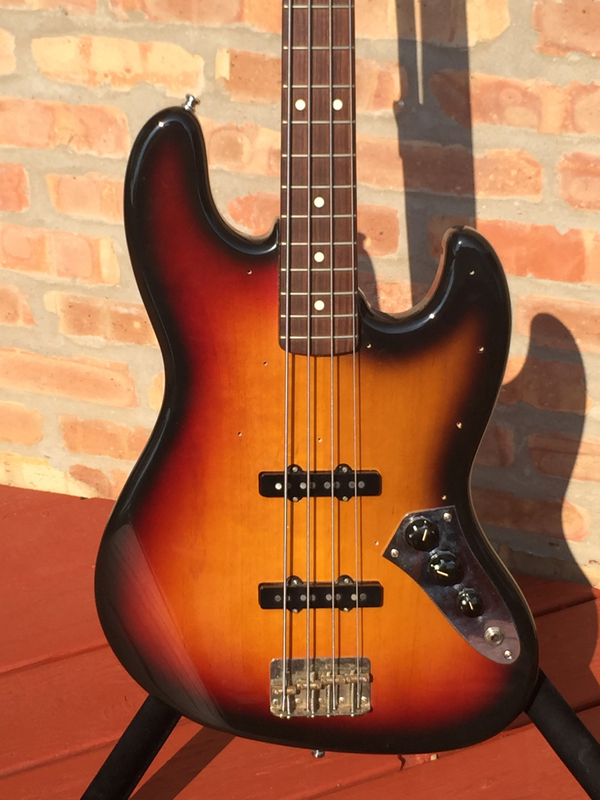 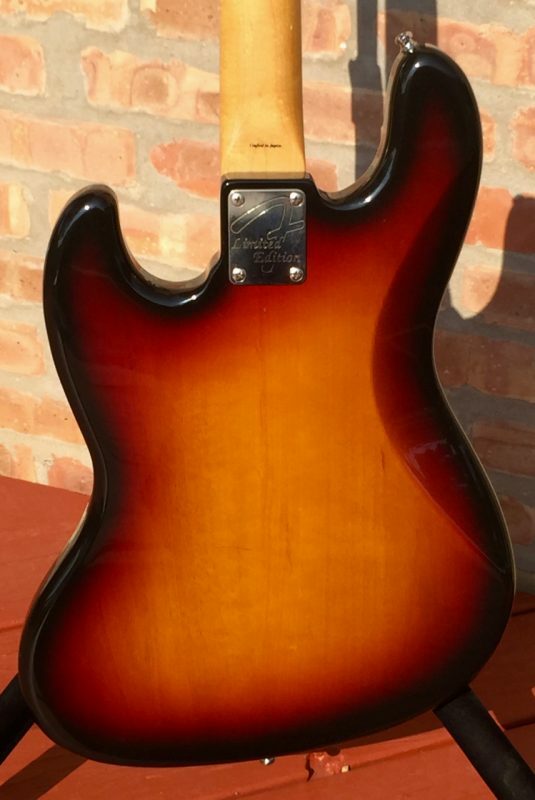 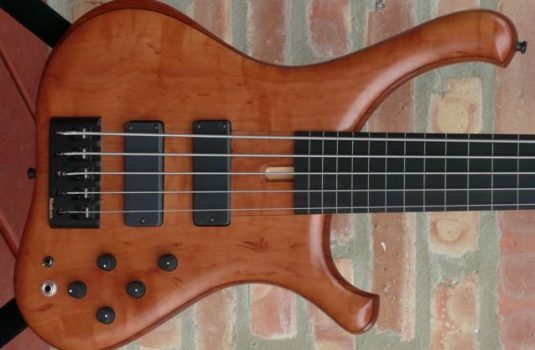 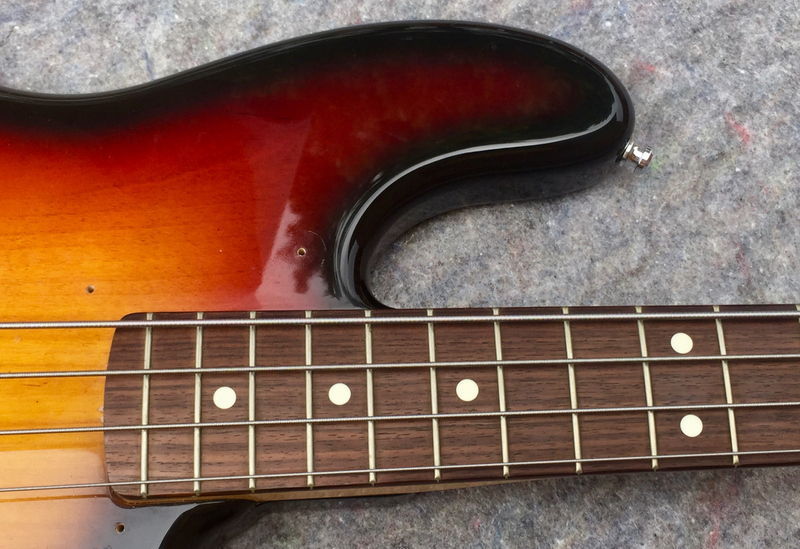 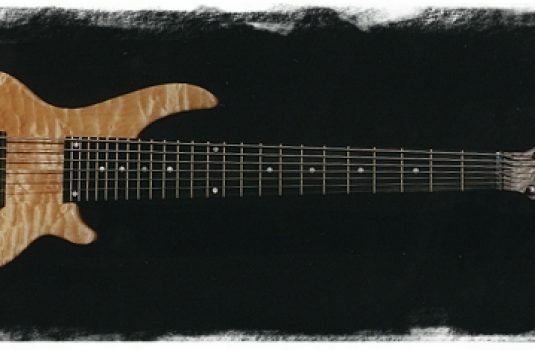 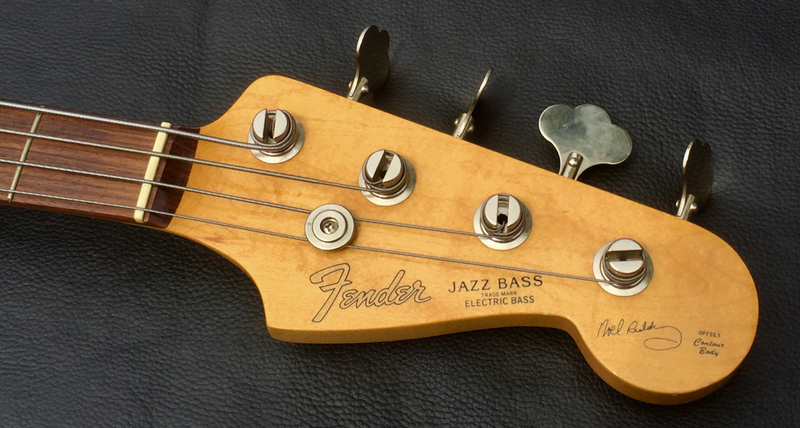 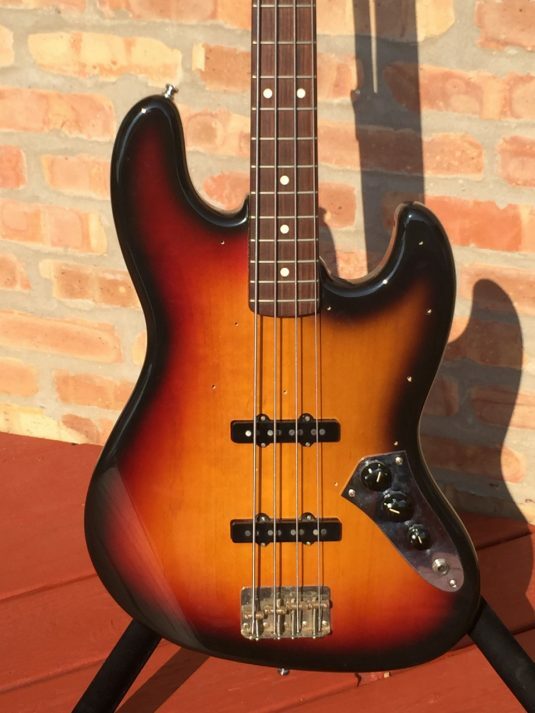 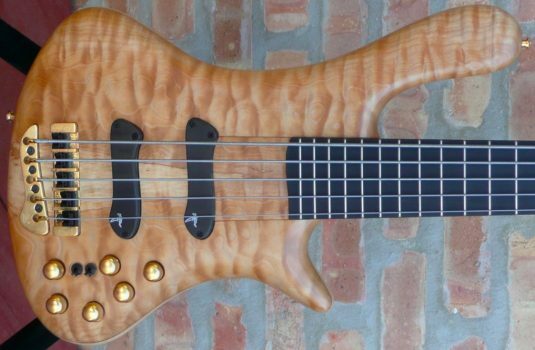 Excellent condition , fast neck.